Monday is over. Tuesday is upon us. The work well is well underway. Let's help speed it along with some gaming podcasts so you don't have to listen to Nina in Corporate Accounts Reveivable answer the phone. 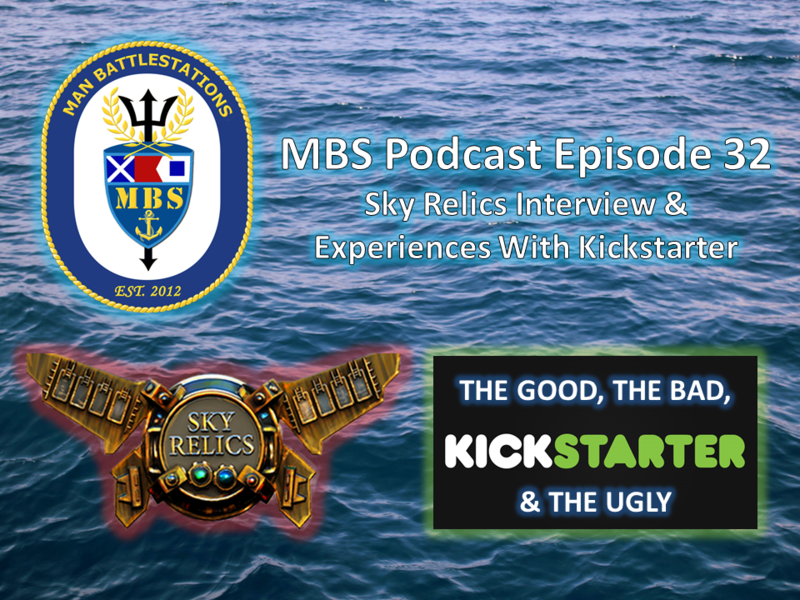 Today on the dial we have: Breathing Flames Episode 10: The Price of Pretty; Chance of Gaming Episode 114; Chance of Gaming Breachstorm Interview; Meeples & Miniatures Episode 251: What we did on our holidays, 2018; Epic Gaming Night Podcast Episode 171: Chat; Playin’ and Slayin’ Episode 23: My Little Zombicide; Lords of the Dungeon Episode 19: Our Dungeons and Dragons Campaign Update and Player Meta; The Rolistes Episode 29 (Bonus 1): UK Games Expo 2018, Brendan Lasalle’s Dungeon Crawl Classics “Symptom of the Universe” (featuring Brendan Lasalle); Episode 96 - Jerry Hawthorne & Colby Dauch talk Comanauts, Gen7, and Plaid Hats! ; and Guild Ball Tonight Episode 84: The Blind Agoraphobic has Opinions. Monday was everything Monday could really be. Busy, hectic, draining, took forever. I mean, I get why Garfield wasn't a fan. But we made it through. It's Tuesdy (I know because I'm in my Tuesday shirts). The rest of the week stretches ahead of us. Let's see if we can make it go by quicker with some gaming podcasts. Today on the dial we have: Game Classy 171: The name of that racing game I was talking about was MegaRace; Drive Thru FM Episode 18: Top 10 Things I Learned Painting; Blue Peg, Pink Peg Episode 130: Root; Epic Gaming Night Podcast Episode 170: Restoration with Justin Jacobson; 40K Radio Episode 31: Kill Team; Singled Out Episode 73: Talking WTC Preparation; Rolling Dice & Taking Names Episode 152: Blitz Bowl, Electric Football and MegaMooseCon; The Cardboard Herald Episode 95: Podcasting 101 with Andrew Birkett and Professor Eddy; The Polyhedron Collider Cast Episode 47: Micro Brew, Nanty Narking and Simulation Theory; The Offline Gamer Podcast Episode 33: An Epic 3 Years; and The Secret Cabal Episode 166: Root and The Secret Cabal Playlists. The nice thing about having Mondays off is that you've got yourself a long weekend, and then when you get to the office, it's a short week to get back to the weekend. So, that's the best thing, to me. Anyway, as it is Tuesday, so let's get you some podcasts to listen to. 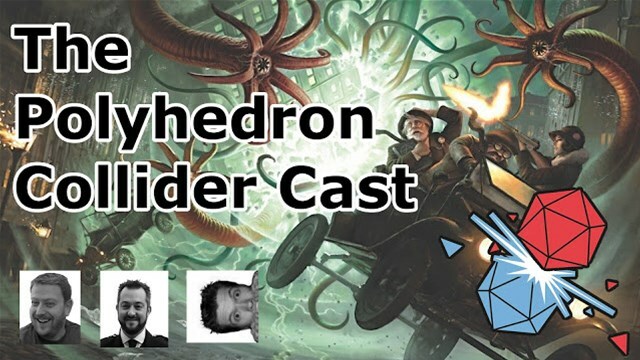 On the dial we have: Playin' & Slayin' Episode 22: Beyond the Library; The Polyhedron Collider Cast Episode 46: Gen Con, Talisman and other shenanigans; The Secret Cabal Express 41: Game Rooms and Storage and Organization of Your Collection; The Cardboard Herald Episode 94: Sidekicks Daniel Skjold Pedersen & Asger Harding Granerud; Epic Gaming Night Podcast Episode 169: CMON with Sean Jacquemain; and Man Battlestations Episode 34. So long, Monday. We're moving on to Tuesday. I hope your week has started off well. And I hope it goes by quickly so we can get back to the weekend and some gaming. I've got all sorts planned for Friday and Saturday. So let's get there as fast as possible. That includes listening in on some gaming podcasts. Today on the dial we have: Epic Gaming Night Podcast Episode 167 Atomic Empire with Jennifer Bedell! ; Blight and Boon Episode 13: Discussing The Guardian Class; The Rolistes Episode 30: Meeting Everyone & Doing All the Things in London with Satine & Ruty from Maze Arcana; Rolling Dice & Taking Names Episode 150: Gen Con 2018 in Review w/ Special Guest Rodney Smith; The Cardboard Herald Episode 93: Marc Davis: The Thoughtful Gamer; Playin’ and Slayin’ Episode 21: Gen Con Champions; The Secret Cabal Episode 165: The Reckoners, The Godfather and a Short Topic Extravaganza; and The D6 Generation Episode 242: Gen Con 2018 & Play by Mob. The first day of the week is over. And while there's still a long way to go, each day gets us a little closer. Step by step, we climb the mountain. But when you're not listening to that, you can listen to some gaming podcasts. This week on the dial we've got: Game Classy Episode 169: Wrath of Gen Con 2018; Man Battlestations Podcast Episode 33; Epic Gaming Night Podcast Episode 166: the best 4 days in gaming! ; Drive Thru FM Episode 17: Gen Con 2018 Report; Blue Peg, Pink Peg Episode 128: GenCon 2018 & Petrichor; The Cardboard Herald Episode 92: In which Emma Larkins of #gamedesigndaily shares the hot new jam by Kitten Insect Clone; Guild Ball Tonight Episode 83: Sailing the Seas of Cheese; Lords of the Dungeon Episode 18: Betrayal in the Party and Creating Ambiance in your Sessions; and Chance of Gaming Episode 113a GenCon. Well, it's now the Tuesday after Gen Con. Pretty much everyone is back home and probably back to the office. I know I'm back behind the desk. And I'm sure many of you want the week to go by quickly so you can either just rest this weekend, or bust out all those new games you got at the show. Either way, it's good to have some gaming podcasts to listen to. Today on the dial we have: Breathing Flames Episode 7: The Midway; The Secret Cabal Episode 164: Thunderstone Quest, Nemo’s War and a Short Topic Extravaganza; The D6 Generation Episode 241: Networking in Gaming Biz & Star Wars Legion Review; and Singled Out Episode 72: Winning the British Nationals With Daniel Harwood. Monday's gone. I'm certainly happy about that. Not to say it was a tragedy of a day, but it means we're closer to the weekend, and I've got some cool stuff coming up. So, to help speed time along, let's listen in on some gaming podcasts. This week on the dial we've got: Man Battlestations Episode 32; 40K Radio Episode 30: Dave Taylor & CK Studio Interviews; Masters of the Forge: Altar of War Episode 10: Harlequins & Orks 3-Game Kill Team Preview; Breathing Flames Episode 6: New Edition; Epic Gaming Night Podcast Episode 163: Samurai Starships and Guardians with Isaac and Callin; Epic Gaming Night Episode 164: Dice Tower Con Stories!! 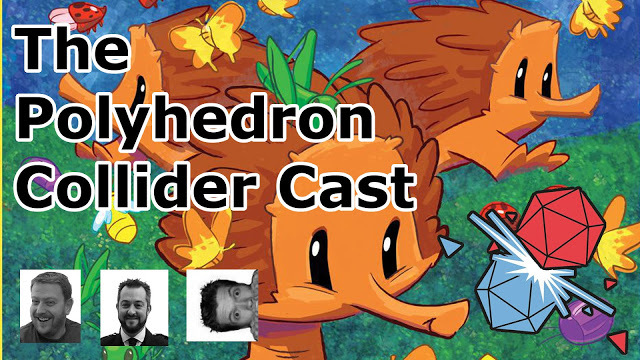 ; Cardboard Herald Episode 89: Chuck Pint of SFR is kickstarting Dragon Dice with new 4.0 Rules! 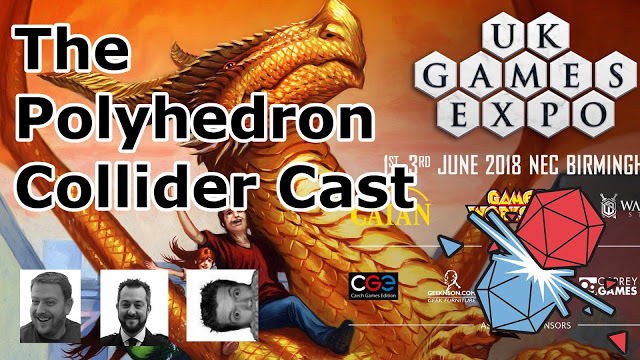 ; Guild Ball Tonight Episode 82: He is Fixed Bonesaw; The Rolistes Episode 29 (Part 2): UK Games Expo 2018, featuring Modiphius, Burning Games, Lamentations of the Flame Princess & the UK Indie RPG League; Blue Peg, Pink Peg Episode 127: Thunderstone Quest; and The Secret Cabal Episode 163: Gaia Project, Near and Far and The State of Board Gaming Today. Monday is over. Mine... wasn't so great starting off. I'm certainly glad that its in the past. My Tuesday is going much more smoothly, not least of which because of this. Nowthen, to continue the streak of good stuff with some gaming podcasts to get us through the rest of the week. Today on the dial we've got: Game Classy Episode 167: 3D; Chance of Gaming Episode 111; Singled Out Episode 71: An Interview With A Perkins Part 33.3 – vCalculus and vCinder; Blight and Boon Episode 11: Scenario Focus – Knowledge; Cardboard Herald Episode 88: Jackson Pope Wants You To Get Creative! 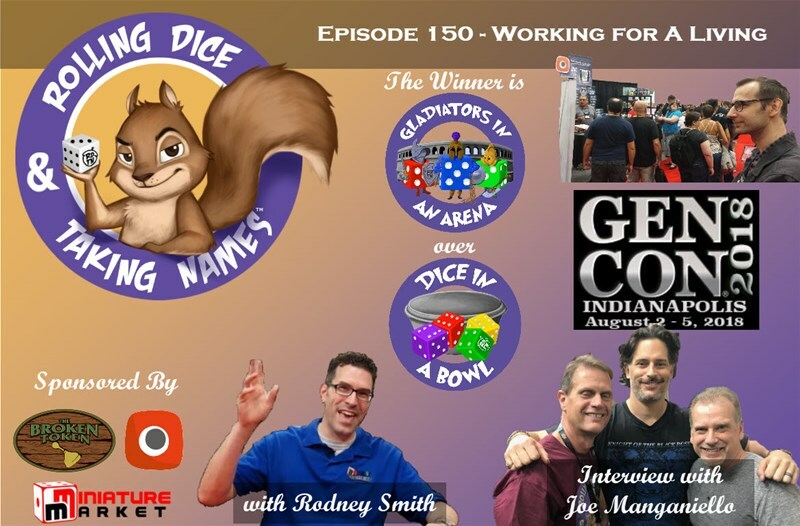 ; The Rolistes Episode 29 (Part 1): UK Games Expo 2018, featuring Paizo Publishing, Mythic Games & Elite Dangerous RPG; The Scholarly Warrior Episode 2; Blue Peg, Pink Peg Bonus Episode: Designer Deep Dive- Founders of Gloomhaven by Isaac Childres; Playin’ and Slayin’ Episode 19: Sigmar Bears All; Lords of the Dungeon 17: Knowing What Your Players Can Do and Experience; and Rolling Dice & Taking Names Episode 148: Coimbra, Century Eastern Wonders, Steamrollers. Tuesday, Tuesday, Tuesday. The work week is well underway. With any luck, the start of it went well for you. So let's keep the ball rolling along to the weekend. Helping things, as usual, is some gaming podcasts. 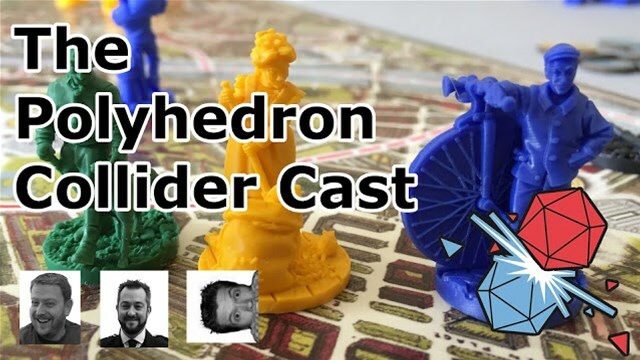 This week on the dial we've got: Nerdherders Episode 27 (117): Spinoff City; Exploding Dice Radio Episode 11; Breathing Flames Episode 5: Farmer Lenny’s Top 7; Blue Peg, Pink Peg Episode 126: Carthago; Cardboard Herald Episode 87: Matthias Nagy of Frosted Games; The Secret Cabal Episode 162: Dinosaur Island, Age of Thieves and a Short Topic Extravaganza; and Drive Thru FM Episode 16: Top 10 Strategy Games with Narrative. But before I get to my streaming, it's time to listen in on some gaming podcasts. 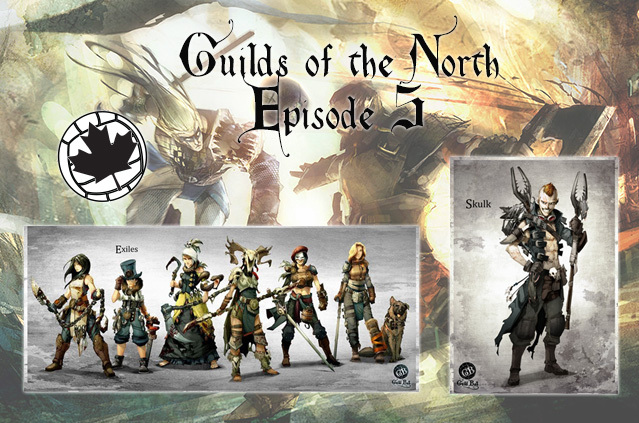 This week on the dial we've got: Guilds of the North Episode 6: East National Championship; Man Battlestations Podcast Episode 31; Exploding Dice Radio Episode 10; 40K Radio Episode 29; Breathing Flames Episode 3: Bias-Hazard; News of the North - 2018-06-12; Epic Gaming Night Episode 157: board game popularity; Drive Thru FM Episode 15: Boardgame Community (NSFW); Blight and Boon Episode 9: Grimshalla and Galana Mashup; Cardboard Herald Episode 83: Scott Almes is Rescued From Neverland; The Secret Cabal Episode 160: Big Trouble in Little China, Watson and Holmes and Our Favorite Gaming Memories; The Offline Gamer Episode 30: UKGE 2018! 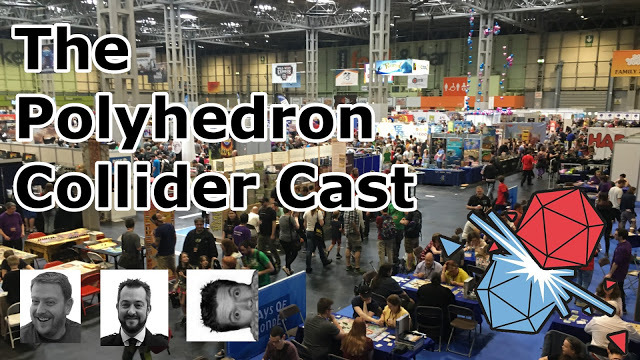 ; Chance of Gaming Episode 108; and The Polyhedron Collider Cast Episode 43: The Great UK Game Expo Caper 2018. 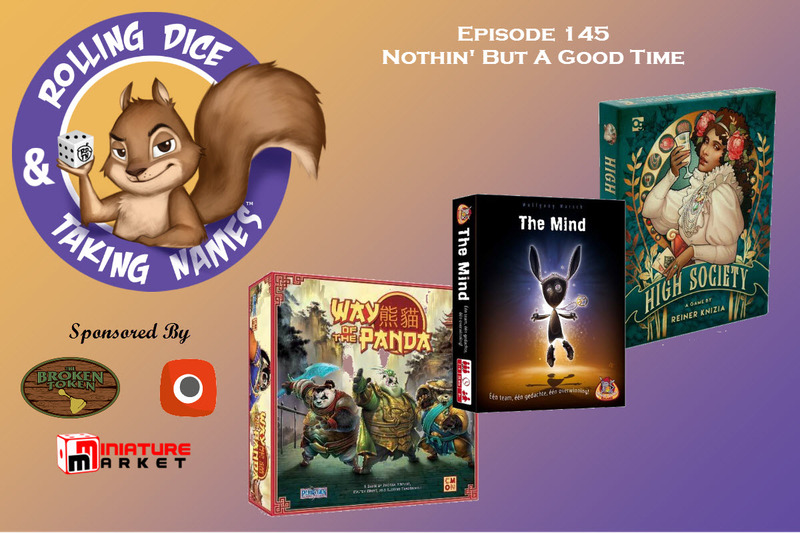 To help these midweek doldrums go by, let's grab some gaming podcasts and fill our days with gaming, instead of Nina from Accounting answering the phone. 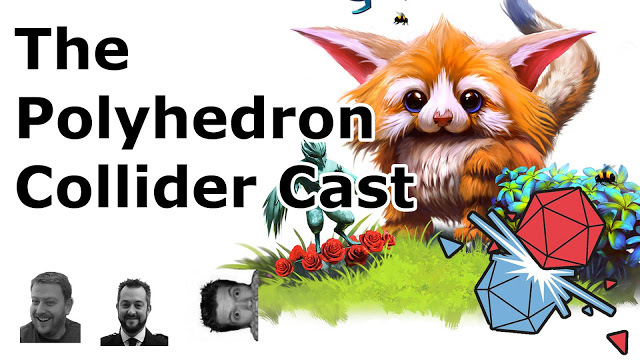 Today on the dial we've got: Game Classy 164: Storm Cast… get it? 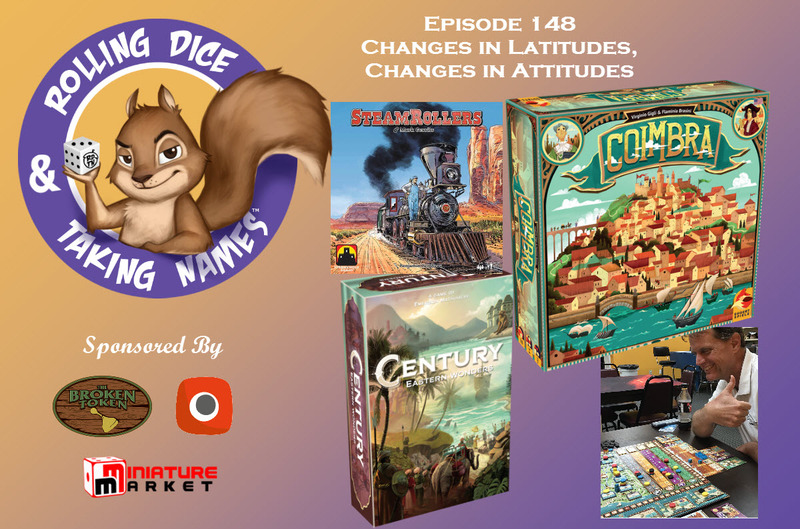 ; Epic Gaming Night Podcast Episode 157: Heroes of Land, Air & Sea: Pestilence With Gamelyn Games! 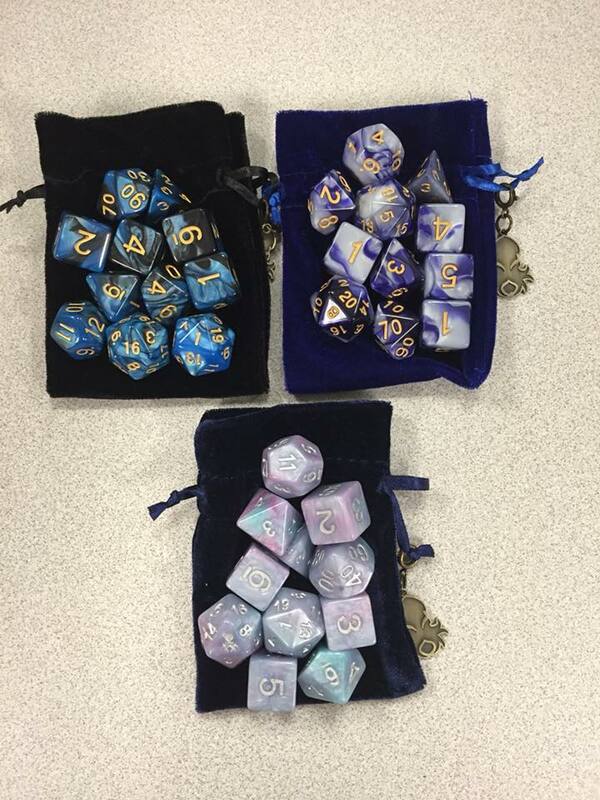 ; Cheated Fates Radio Episode 9 (47): UTS Info, Official Wyrd App Discussion, and CCM 2018 Recap; Rolling Dice & Taking Names Episode 145: Way of the Panda, High Society, Zen Bins & The Mind; Cardboard Herald Episode 82: Joseph Z Chen of Fantastic Factories; The D6 Generation Episode 237: Relicblade & Dropfleet Commander Fluff 'N Stuff; Blue Peg, Pink Peg Episode 124: Argent: The Consortium; Scanners Offline Podcast Episode 8; and Dungeon Masters Ludus 05: Game Master Styles. Monday's gone. Tuesday is upon us. The work week will hopefully go by quickly, as it's a 3-day weekend coming up. Of course, I'm excited about any weekend, but a 3-day is just that much better. To help speed things along, I'm gonna be going with some gaming podcasts while I work on proofing rulebooks and writing some product sheets. 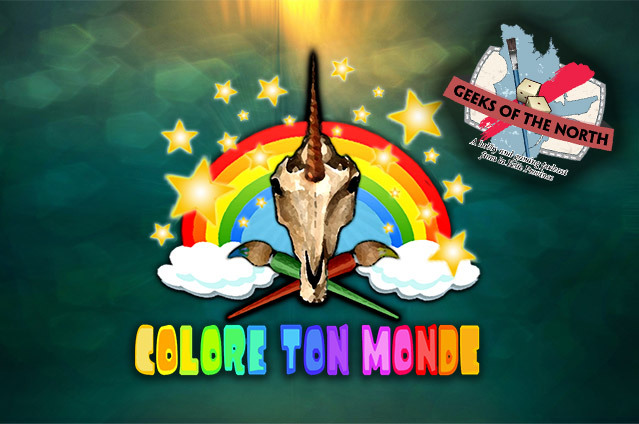 This week on the dial we've got: After Dragons Episode 01: Origin Stories and Such; Blue Peg, Pink Peg Episode 123: Trajan; Nerdherders Episode 26 (116): Teras and the Fantastic Fiction Faves; The Secret Cabal Episode 159: Lords of Hellas, Clank! and A Short Topic Extravaganza; The Cardboard Herald Episode 80: Sean Epperson of Thing 12 Games & Seals of Cthulhu; Blight and Boon Episode 8: Champion Power Rankings; Singled Out Episode 68: Vengeance 2018 Live Report; Epic Gaming Night Episode 155: The Epic Gaming Bracket! 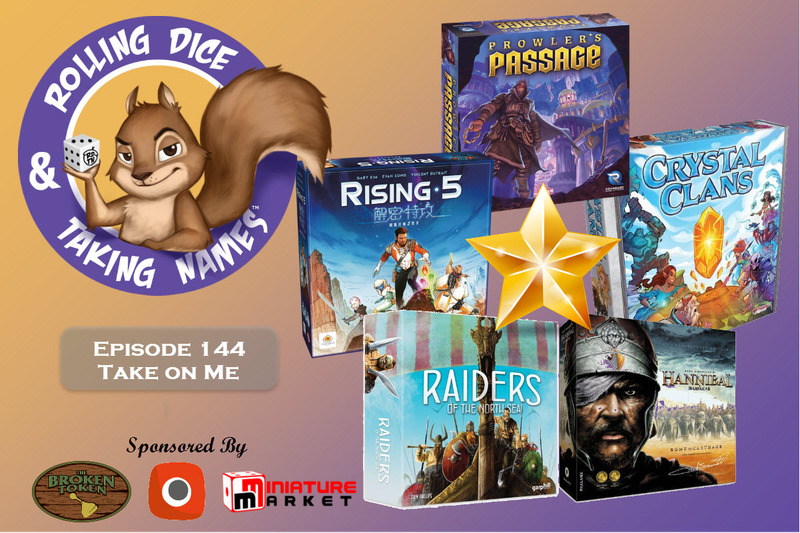 ; Rolling Dice & Taking Names Episode 144: Crystal Clans, Rising 5, Raiders of the North Sea, Prowler’s Passage; The Rolistes Episode 28 (Part 1): Globe-Trotting, Roleplaying & Coffee Roasting with François (with also a Lone Wolf Manly Baby Shower); and News of the North - 2018-05-22. Monday is gone and Tuesday is here. Hopefully, the start of your week wasn't so bad. We've got all sorts of stuff going on around here in preparation for this weekend. But, before we get there, we must make sure you've got some podcasts to listen to. 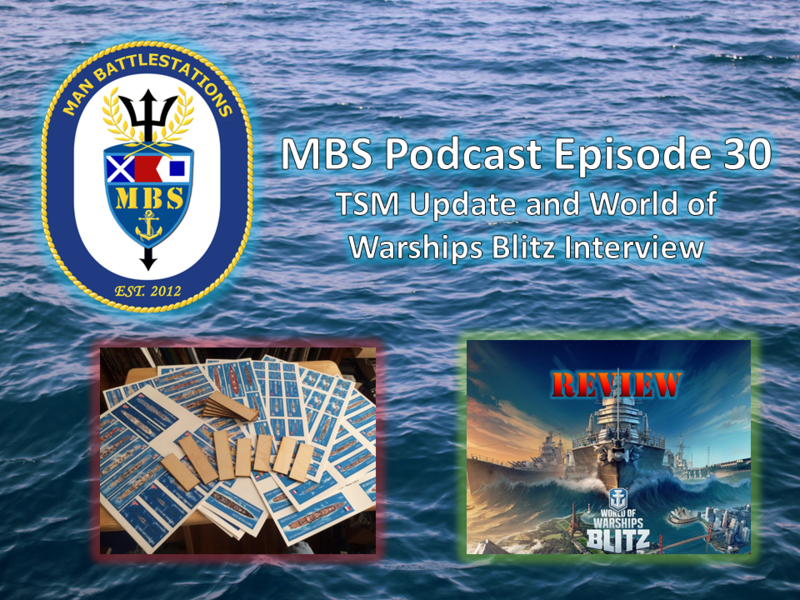 On the dial today we have: Man Battlestations Episode 30; The Cardboard Herald Episode 78: Gwen & Sam of Fire Tower & Runaway Parade Games; The Official Warlord Games Podcast Episode 3; Blue Peg, Pink Peg Episode 122: Altiplano; Drive Thru FM Episode 14: Do you want to publish games? 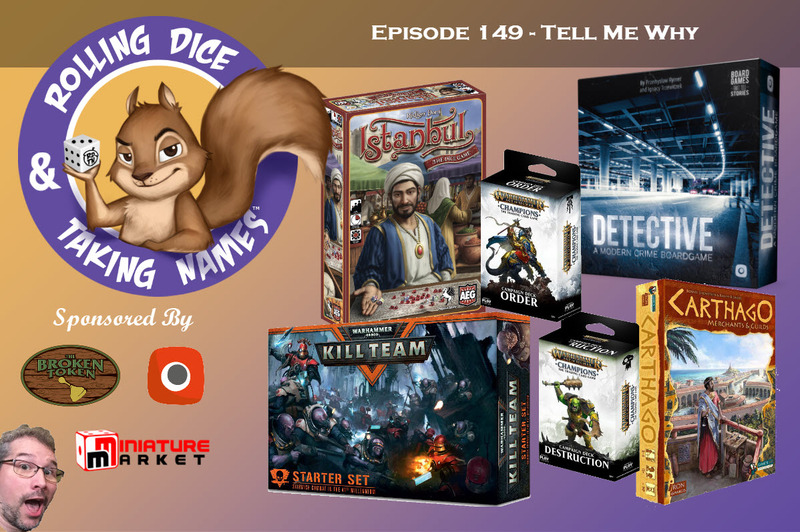 ; The Secret Cabal Episode 158: Thanos Rising, 51st State and a Short Topic Extravaganza; Chance of Gaming Episode 106; Epic Gaming Night Episode 154: Choosing games! 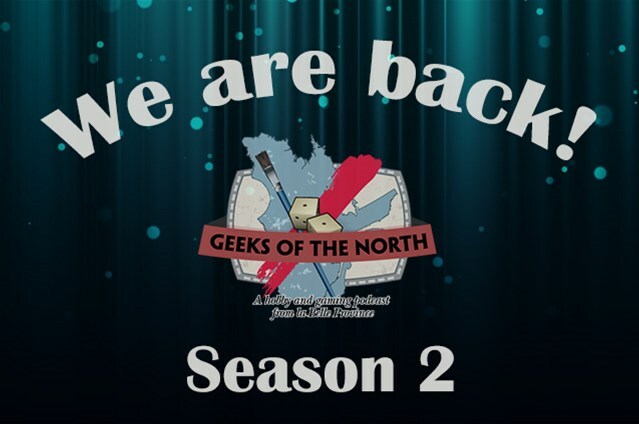 ; and News of the North - 2018-05-08. Don't touch that dial, gamer fans. It's time to turn it up for some great gaming podcasts. As we've got for you every Tuesday, we've collected them together and present them here for you now. 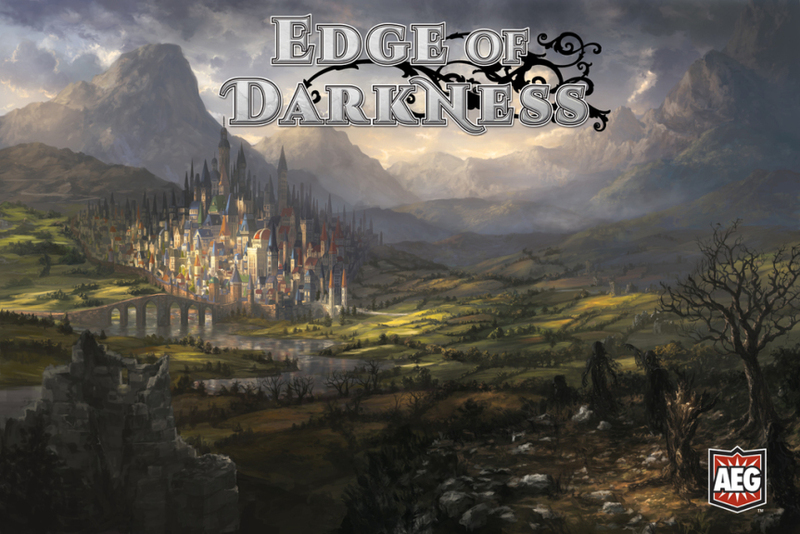 This week we've got: Blight and Boon Episode 6: Mournblade and Titus Focus; Epic Gaming Night Episode 152: Top 10 Cooperative games! 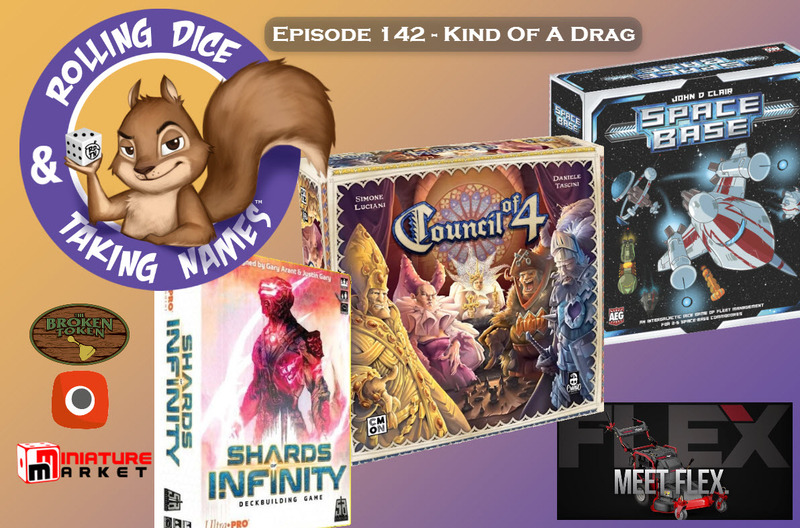 ; Rolling Dice & Taking Names Episode 142: Council of 4, Shards of Infinity, Space Base; The Cardboard Herald Episode 76: Nate Zabel of Damage Buff Wants to Develop Your Games! ; The Secret Cabal Episode 157: Civilization A New Dawn, Onward to Venus, Anachrony and Immersion in Board Games; SAGA THORSDAY Episode 86: Age of Crusades and Milites Christi Battleboard and Tactics Pt 1; The D6 Generation Episode 235: Screen Writing Inspiration & Tavern of Heroes; and The Rolistes Episode 27: Kat P. the fellow Kaiserschmarrn Lovin’ RPG Fan (also we checked Black Panther). It's Tuesday. Congratulations on making it here! With any luck, your Monday wasn't so bad. Mine was busy, as many days are lately. That's not a complaint, mind you. I'd rather have things to do and be pleasantly busy as opposed to waiting on people in order to get projects done. So yes, busy is good. They make the day go by faster. Also, podcasts help the day go by faster. So let's get you some podcasts and hopefully your day will be over quickly and easily. This week we have: Man Battlestations Episode 28; One Board Podcast Season 2 Episode 02: Keymaster Games and the Game Doctor is in; The Secret Cabal Express 35: Casual Games with Honorary Founder Dan King; Dungeon Master’s Ludus 02: Making a Great First Adventure in your new RPG Campaign; Epic Gaming Night Podcast Episode 147: Upcoming Emerson Games; Blue Peg, Pink Peg Bonus Episode: Designer Deep Dive- Sorcerer City by Scott Caputo; Singled Out Episode 61: Talking Farmers Errata With Bryce; Guild Ball Tonight Episode 77: As The Color Wheel Turns; Anonymous Tabletop Episode 22: Wait, Haven’t We Done This Already? ; The Cardboard Herald Episode 69: No Siestas for Andreas "Ode." Odendahl; The D6 Generation Episode 232: Firelock Games Update & Adepticon 2018 Preview; SAGA THORSDAY Episode 78: Saracens Battleboard and Tactics Pt 2; and News of the North - 2018-03-06.